If you’re still in the market for an iPad mini, we’ve got some good news for you. In many countries, including the United States, Canada, and Australia, the tablet is now listed as in stock on Apple’s site. That’s a huge change from the 2-3 week wait time after the smaller tablet’s introduction in November. Late last month, during its most recent quarterly earnings call, Apple said that supplies of the popular tablet would only catch up to demand sometime during the current quarter. Apple sold a combined 22.9 million iPads in the quarter that ended Dec. 29. That number includes the full-sized iPad and smaller tablet. That dwarfed the 15.4 million tablets sold in the same time frame in 2011. 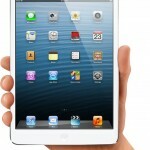 The consensus does remain hazy regarding the next version of the iPad mini. While many believe that the tablet will contain a Retina display with a 2,048 x 1,536 resolution, just like the full-sized iPad currently does, the release timeframe is thought to be anywhere from next month to sometime in the fall. 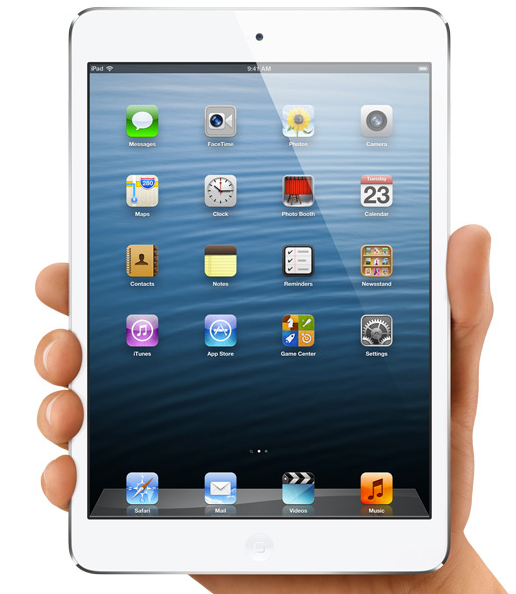 Have you been holding off on purchasing an iPad mini? Are you waiting for a Retina-enabled version? While many harped about the lack of a higher-resolution screen, I’ve thoroughly enjoyed my iPad mini and have used it much more than any of my other iOS devices.